Q. I need a mask but do not know what size I should get? There are many ways to determine the correct mask size. Often the size is printed on the mask cushion. Check the bottom, sides and top of the cushion. Q. Do I have to have a prescription for all of my PAP supplies? The FDA requires a prescription for all PAP devices, humidifiers and complete masks. Supplies such as tubing, filters, cleaning products replacement mask parts etc. can be purchased without a prescription. Q. I have Loyalty Points. When do they expire? Loyalty Points expire 6 months after they are issued. Q. How long is the warranty for my machine? All of the brands that we offer have a minimal warranty of 2 years. In fact we offer a few brands that offer 3 years to 5 years. Q. I want to try a new mask, but what if I don’t like it? 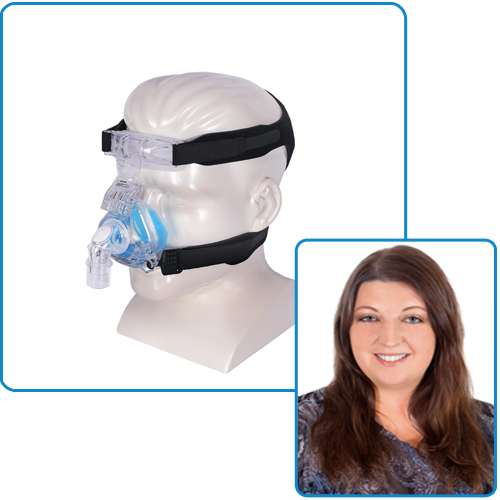 CPAP Supply USA offers Mask Assurance on most of the masks we carry. This allows you to try the mask and if you don’t like it you can return the mask for a full refund of the mask purchase price. Q. Why can’t CPAP Supply USA bill my insurance for me? 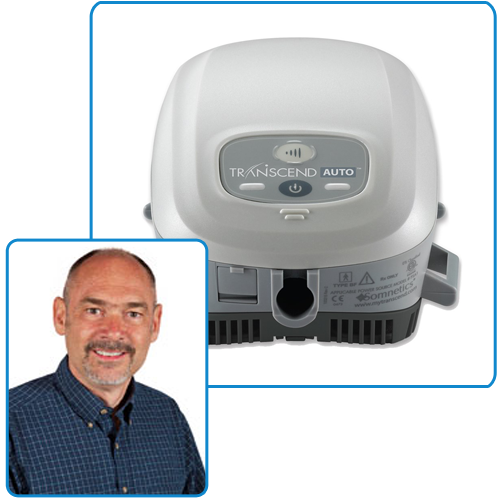 CPAP Supply USA was started by Jeff Burgess. He was in the health care industry and noticed that many people had very high deductibles or no coverage at all. By selling retail, we offer more variety, lower prices and excellent customer service with delivery to your front door. We can provide you with all of the required information to submit a claim to you insurance. Q. Why can’t I use tap water in my humidifier? After time tap water, well water, bottled water etc. will cause a cloudy, whitish pink calcium build up in your water chamber. By using distilled water you enhance the life of your water chamber. Q. 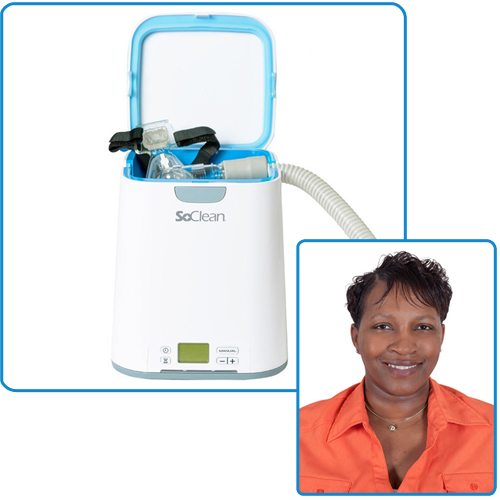 Do you rent small CPAP machines for traveling? 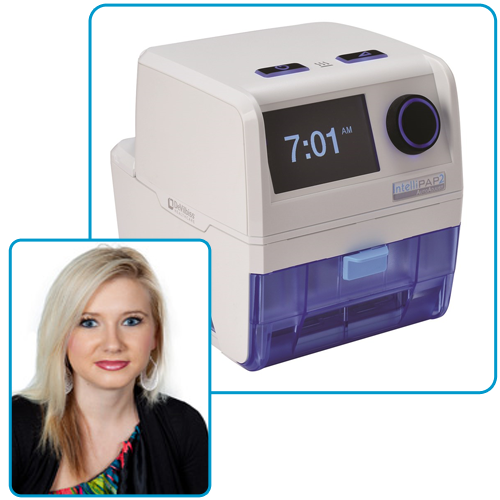 We offer several options in our rental program including the small travel size machines like the Transcend and Z1. Battery options as well as humidification options are also available. Q. Why won’t you take back a product if it has been opened? Since these items are medical equipment we cannot accept them back once they have been opened as we cannot resend them to someone else. Q. Why does my stomach fill up with air? This is usually common amongst new PAP users that are trying to get adjusted to using their PAP devices. Swallowing air can cause you to become bloated. You can alleviate this by using a chin strap, using the ramp feature, changing masks or by having your pressure lowered initially. Q. I have a pressure of 20. What is a good mask that is designed for high pressures? There are a few masks on the market that work really well with high pressures. Nasal pillow option is the ResMed Swift Fx. This mask fits into the nostrils and seals very well. 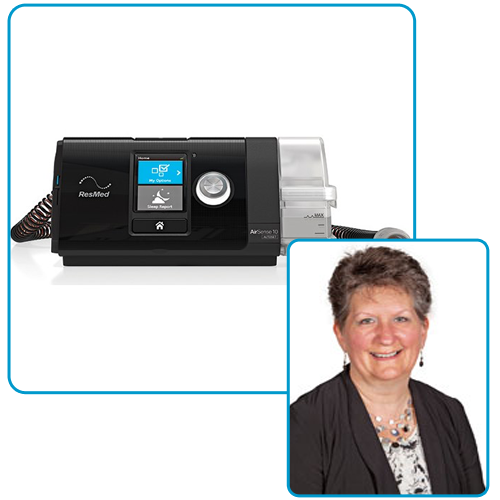 The ResMed Activa works great for patients that prefer a nasal mask. 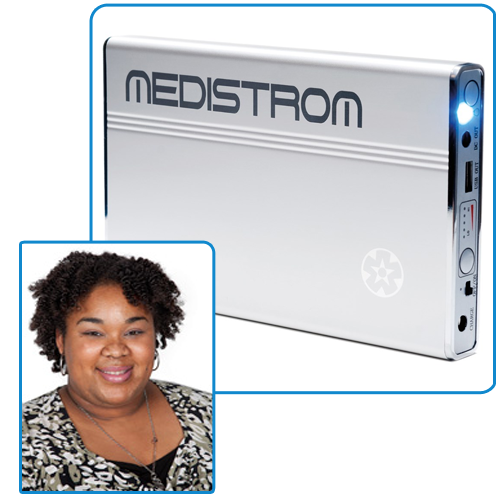 An oldie but goodie, the ResMed Activa cushion is similar to a balloon. As the pressure rises the cushion expands and stays in place. Finally for a full face option, the Fisher and Paykel Simplus mask takes the cake. This mask has a very high success rate and is very light weight and comfortable. Q. All I need is a new head strap? Can I get this without the whole mask? Absolutely! We sell many parts and pieces of the masks. If you aren’t sure which one you need, call our customer service team at 1.866.560.2727 and they will gladly help your figure out what you need to get your mask working again! Insomnia is the most common sleep disorder in the US and it could be affecting you, your daily routine as well as your those around you. Insomnia can be associated with extreme tiredness, lack of liveliness, anxiety, irritability, and trouble with daily task. If you've been diagnosed with insomnia or believe you have the disorder you may also be suffering from one or more other sleep problems. Sleep disorders have a profound effect on our daily lives this is why is imperative that you know the causes, symptoms, and the treatments. There could be various reasons contributing to your insomnia including allergies, arthritis, asthma, neurological conditions, food intake (such as nicotine, caffeine, alcohol, heavy meals and other foods that stimulate the brain/body), chronic pain, endocrine problems, depression, anxiety, gastrointestinal problems, and so on. You along with your physician/clinician can work together to pinpoint and treat the cause to assist in eliminating your insomnia. Insomnia can also be the result of a more prevalent sleep disorder that has or has not been diagnosis. Ask your physician for more information about insomnia if you believe this condition is affecting you. One or more of these symptoms can point towords insomnia but consult your physicians for a diagnosis of a definite issue. Also, there of degrees of insomnia from mild to chronic and only your physician can tell you the severity of your condition. There are alternative medications available as well, consult your physician. Rememer SLEEP is one the most important activities for your body so get plenty of it! For more information on insomnia and other sleep disorders visit: www.sleepfoundation.org.